They say that the Keukenhof spring garden is the most photographed place on earth and I decided to find out why. 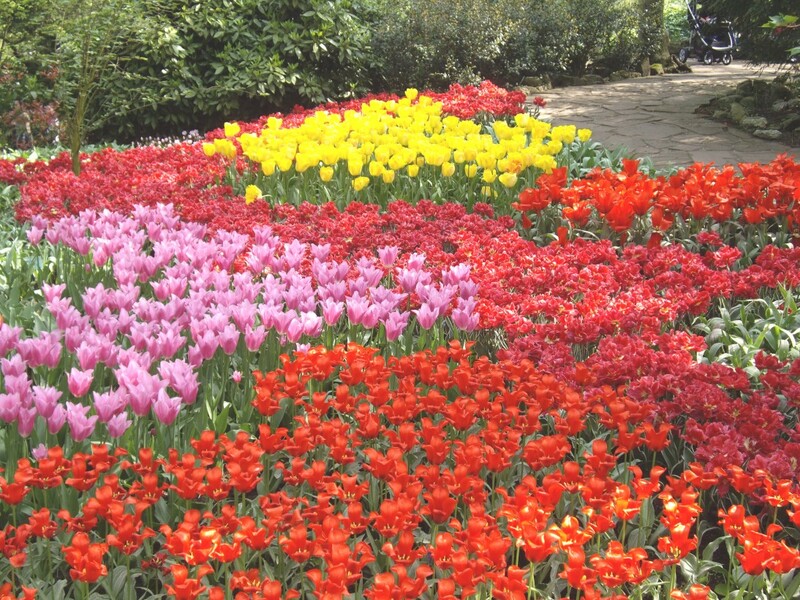 Today I took a bus tour to Keukenhof from Amsterdam and returned with 1 GB of JPG images. I am not crazy over nature but I do appreciate her beauty from time to time. Today was more like an overdose. Frankly, in those two hours I have seen enough color to last me a lifetime. 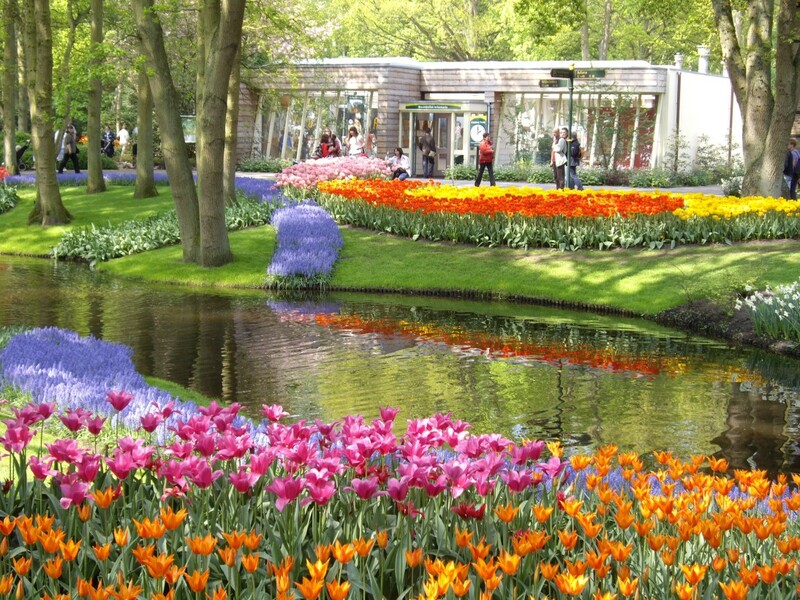 But jokes apart, the spring garden at Keukenhof is just to beautiful to explain in words. Even pictures do not do justice. You need to actually stand among the flowers and experience them. If you visit Holland, you simply have to experience this. And this is how they grow them in fields. 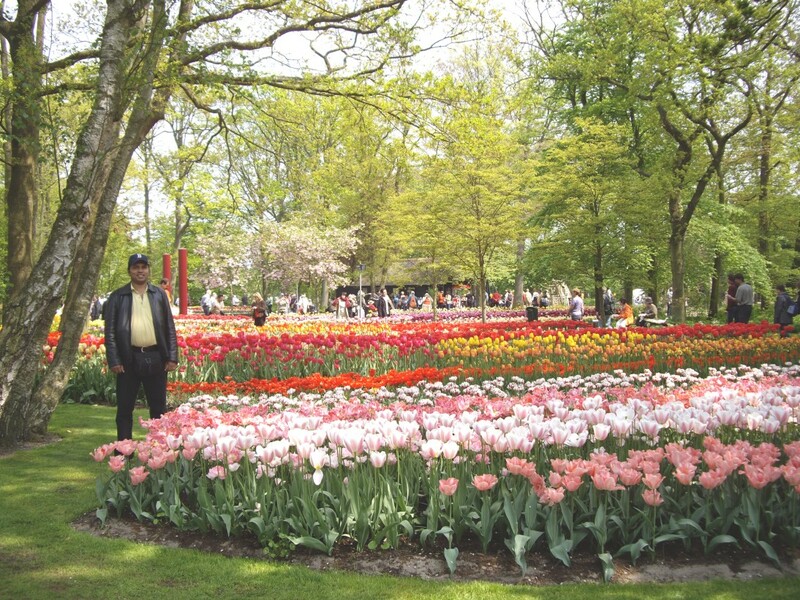 If my tour guide has her facts right, centuries ago an ambassador from Turkey came to Holland and gifted the King a tulip bulb. Yes, just one bulb. The king gave it to some wise guy who also happened to be a horticulturist. 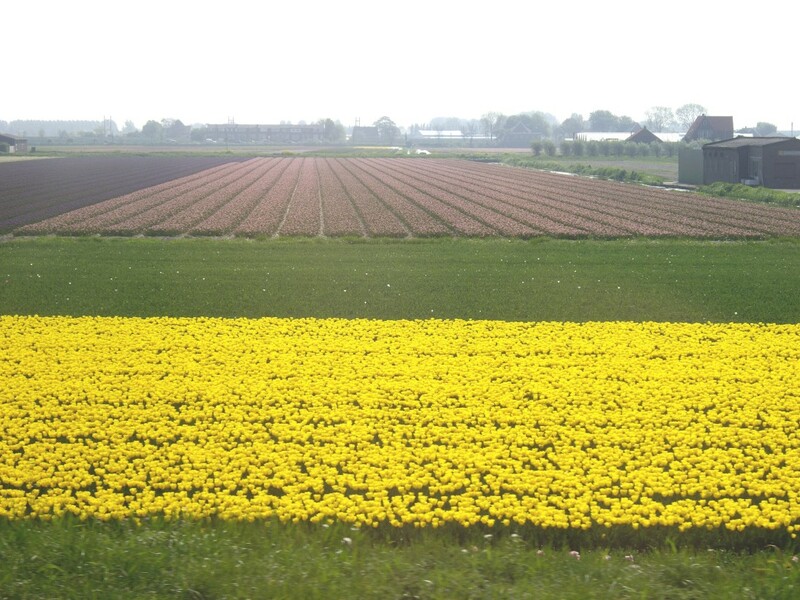 He found a way to make 2 and 2 into 22 and now Holland exports tulips by the ship load.